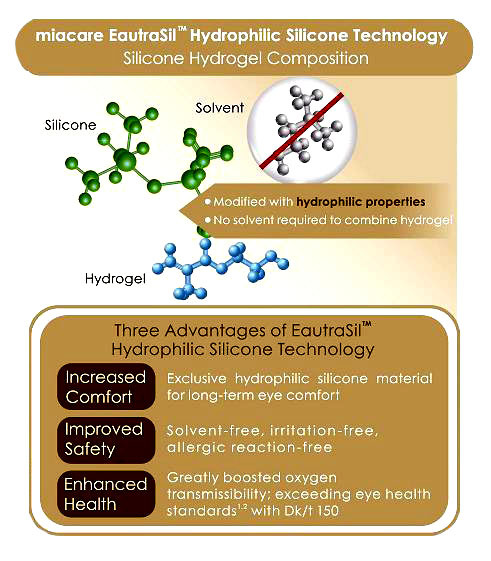 World-leading EautraSil™ Hydrophilic Silicone Technology from All-Day Comfort to Long-Lasting Eye Health. 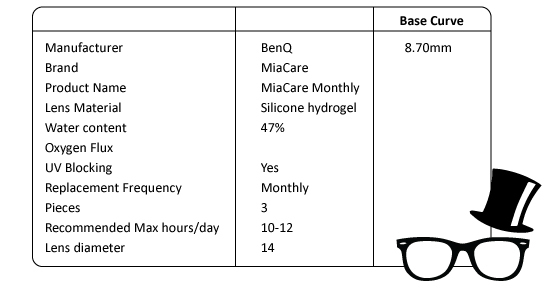 © 2019 EYoptical. All Right Reserved.